Edgewood is a community that has long been forgotten by..
Edgewood is a community that has long been forgotten by the big tow companies in the area. It did not have many services, and until we saw this gap, the people of Edgewood, MD were stuck paying far too high towing prices. Luckily for them, and the great businesses that call this town home, the team at Edgewood Tow Truck has come in, and saved the day. 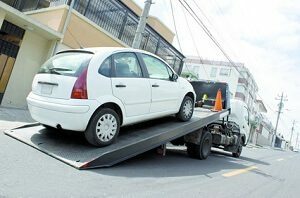 We offer a competitive rate compared to the other guys, and naturally, our towing services are some of the best in the state. 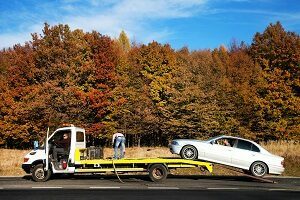 See why so many have trusted Edgewood Tow Truck with their towing services, and call our team today. The leaders in towing are here, and they go by the name of Edgewood Tow Truck- Towing with heart. 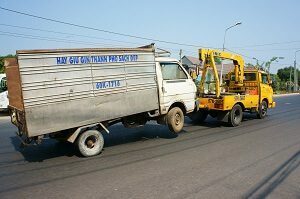 Heavy Duty Towing– This service is perfect for those that haul loads for a living. We can get you to your yard, or a mechanic that can ensure your repair will last. Light Duty Towing– Our bread and butter, light duty towing is designed for consumer vehicles, this is what our company grew up doing, and cannot wait to deliver this service to you. Medium Duty Towing– Dealing with a tough day at the office, ensure your work truck or cube van is dealt with by Edgewood Tow Truck and you will be on your way in no time. 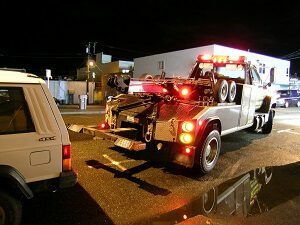 24/7 emergency service– No matter the time, day or night, the team at Edgewood Tow Truck are here for you. 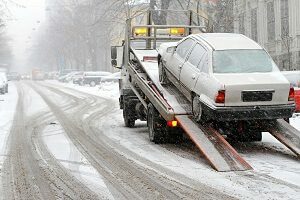 Accident recovery- True professionals in accident recovery, we can recover your car with ease as you are on the mend. Lockout service- Save the scratches, and simply call 443-424-7552 the team at Edgewood Tow Truck to get you into your locked-out car. 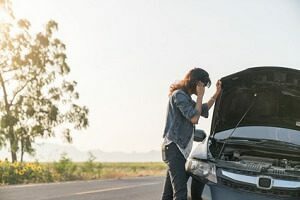 Roadside Assistance- A true difference maker in Edgewood, roadside assistance will ensure you always get a tow truck, no matter the issue. 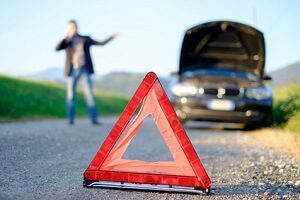 Jump start service– A jump to your battery done right, and only with Edgewood Tow Truck. Gas delivery service- save the walk, and the shame, call the team at Edgewood Tow truck to get gas delivered to you on the side of the road, anywhere in Edgewood, MD. Here at Edgewood Tow Truck, we are proud to not only offer 24/7 service but are now accepting all major credit cards. As well, we are now partnering with Bel Air Tow Truck to provide a better overall service to our customers, and it will now extend our coverage zone to cover the entirety of the county. Call us today 443-424-7552, and see why Edgewood Tow Truck continues to be the premier option for all things towing and tow truck related!